I know Tokyo can be daunting, especially if it’s your first time in here. 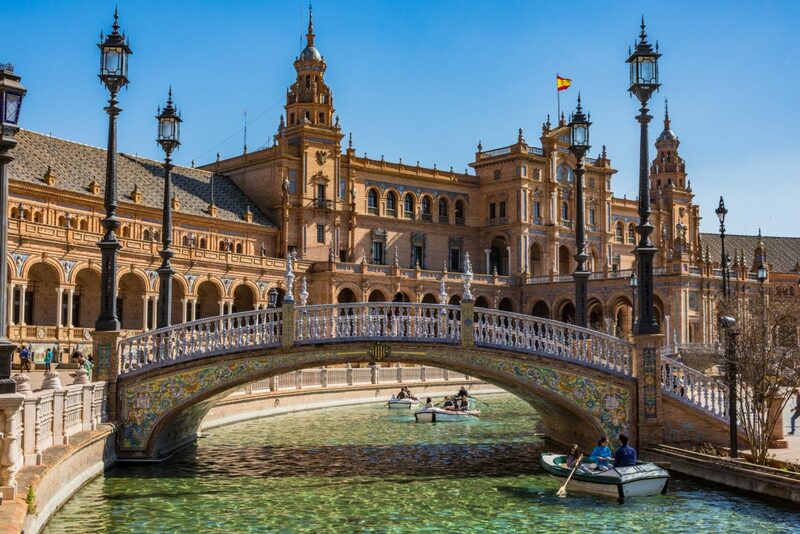 There are lots of things to do, see, eat and experience. If like me, even you don’t know where to begin, you have come to the right place. I will help make your Tokyo experience as comfortable and memorable as it was for me. We stayed in Tokyo alone for six days; it’s not enough but to get a glimpse of the city it’s a perfect start. Before you start making your itinerary decide on the area, you are going to stay and depending on that make your travel plans for the days. 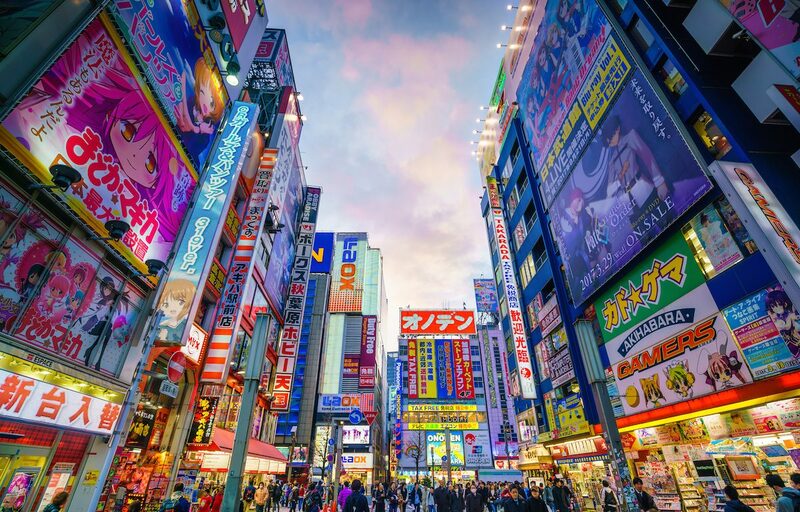 Tokyo is massive and sticking to a few areas and exploring it well in a day should be your priority especially if you don’t want to miss out on the essential highlights. I stayed at Akasaka Mitsuke and travelling from one area to another was pretty easy especially from the metro since taxies can be expensive here. Get your metro cards, and start venturing. 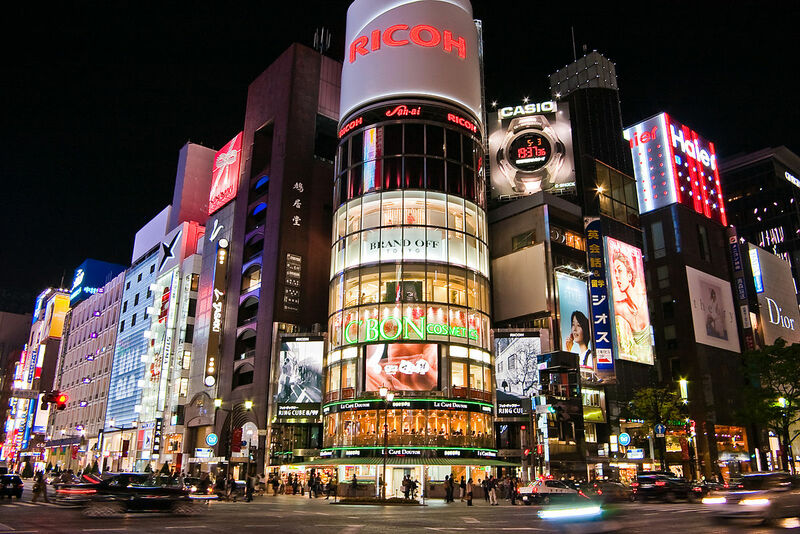 Shibuya – It’s a 20min ride by metro from Akasaka Mitsuke, and to start your first day in Tokyo this is the ultimate place. Shibuya in itself is enormous but don’t worry stick to your agenda for the day, and you will be good to go. 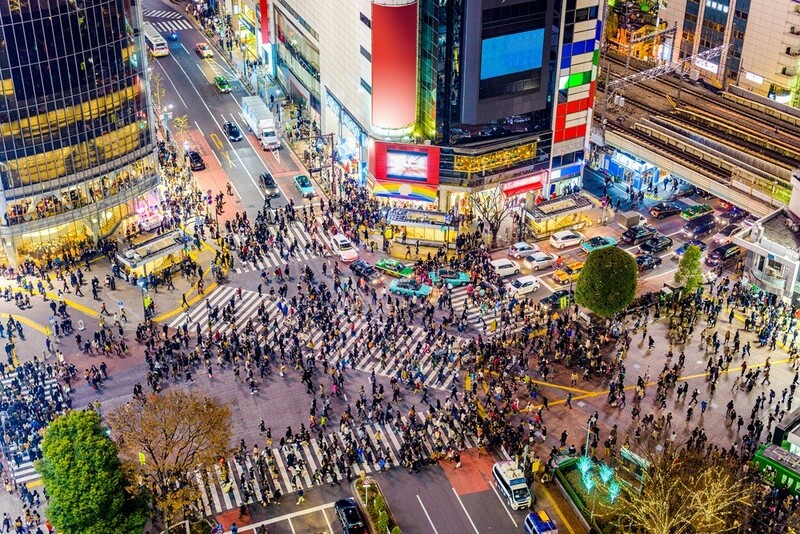 In Shibuya, you can either head to the famous Meiji Shrine, Harajuku, Takeshita street or the famous Shibuya Crossing. 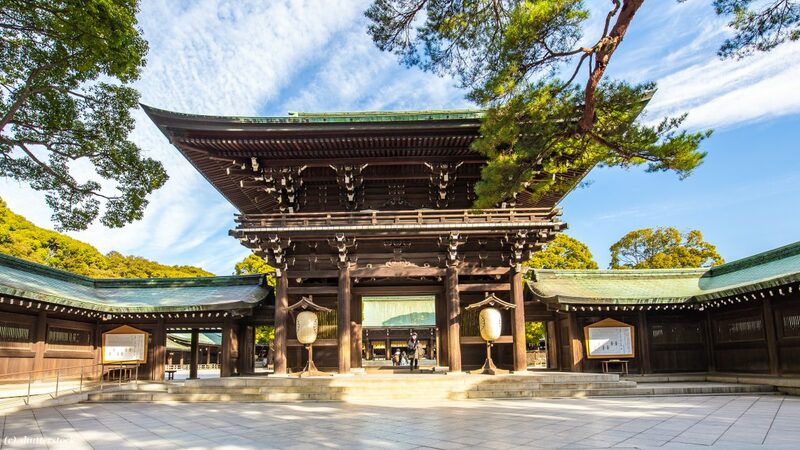 I started with the Yoyogi Park inside which is one of the most visited Meiji Shrine; you can either have a picnic here or sit back and enjoy the nature which surrounds you. 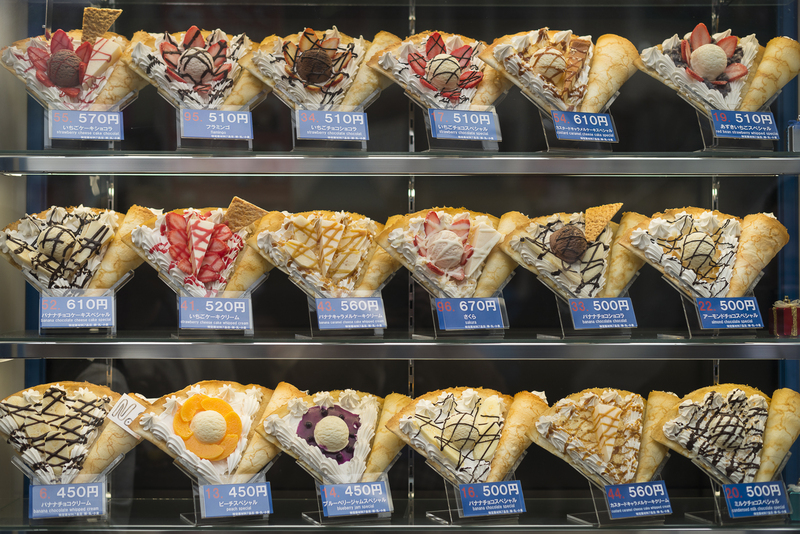 Later, I headed to Harajuku which is known for shopping and is also the gateway to Takeshita street where you can find some great eats and cafes; it would be sad if you missed this fanatical street. After a while head to the overwhelming Shibuya Crossing, I headed to the Starbucks building and sat there for an hour watching people cross. It’s simply an outstanding emotion to see that many people cross at once. Shibuya also has tons of restaurants, cafes and sushi places where you can grab a meal later, some are extremely busy due to the tourist. If you are a shopaholic you will be floored with options; there are malls everywhere and huge department stored where you can easily get lost or spend a day without realising. 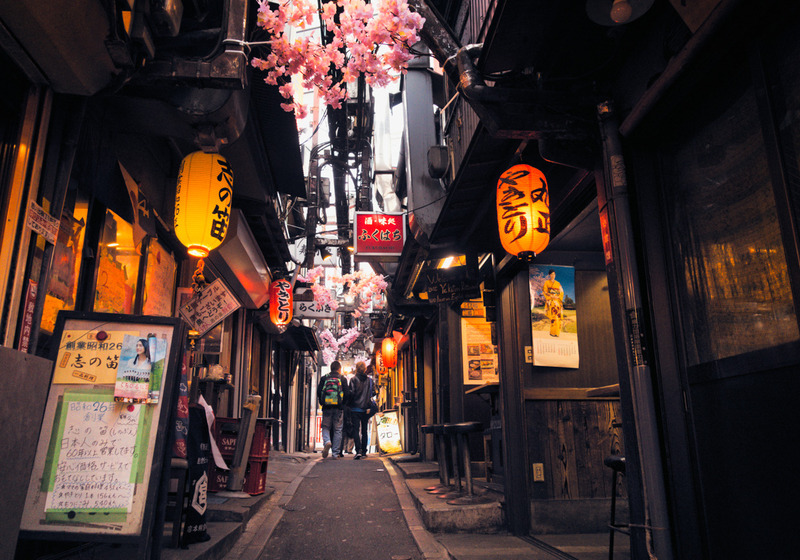 Shinjuku – By now you must have probably got an idea about the hustle and bustle happening in Tokyo. So let’s head to Shinjuku which in my opinion is the second prominent district after Shibuya. 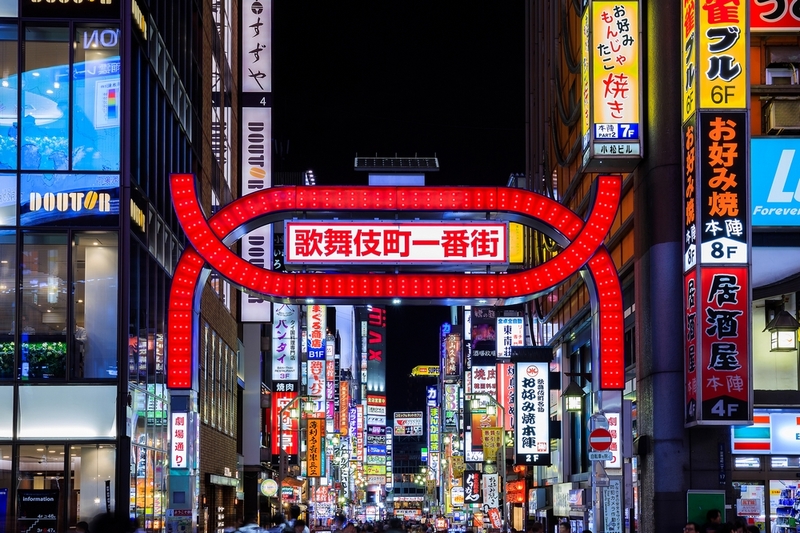 Here you can wander towards Kabukicho which is the entertainment or the party place. You will witness a lot of strange happenings like Robot dancing, a Godzilla over a building and without giving more spoilers this place will blow your mind. 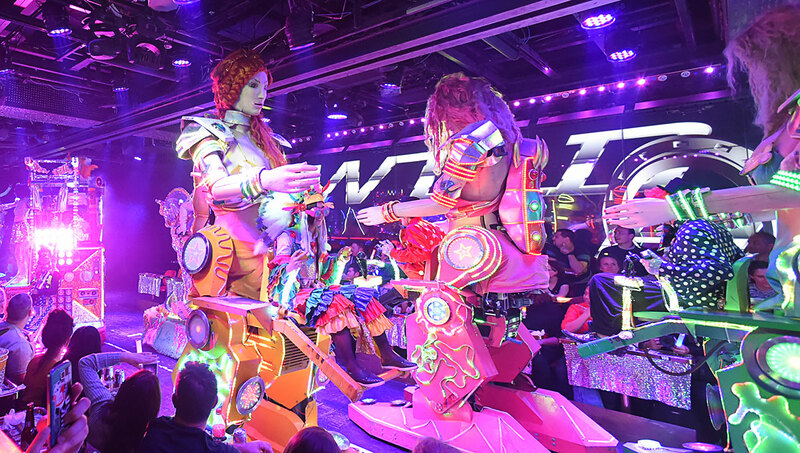 The Robot restaurant as well is situated here, make sure to make a booking as it is hounding with tourists. Kabukicho is best experienced in the evening. Another intriguing feature here is the ‘Piss Alley’ don’t let the name intimate you. This alley is extremely tiny, but the food places in here are worth a try. 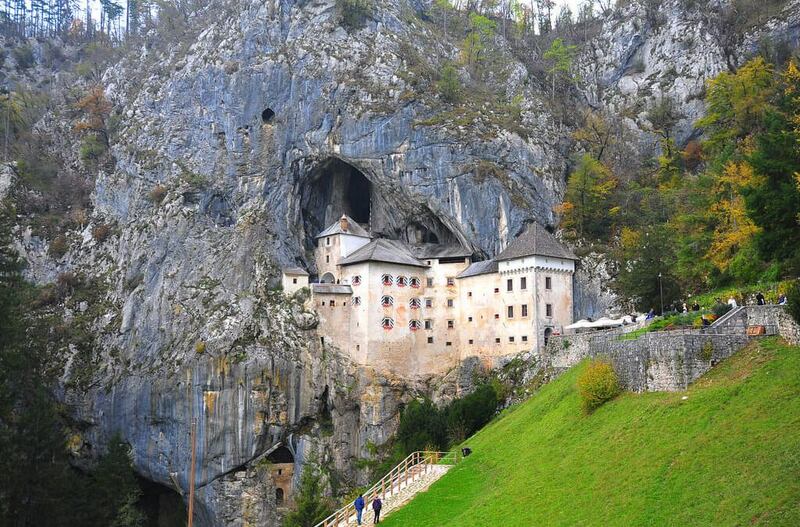 The restaurants can fit up to six or seven people max and are generally booked for food tours which happen around occasionally. If you are strolling around this area during the daytime head to the viewing deck of the Tokyo Metropolitan building for free, the view is phenomenal. I also managed to visit the Shinjuku Gyoen park, it’s peaceful, and the zen gardens surrounded by lakes is simply mesmerising. 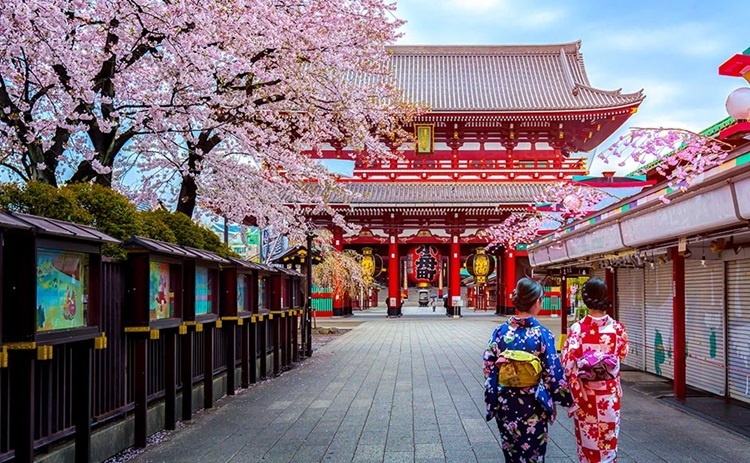 Asakusa – One of the old areas of Tokyo where everything was destroyed during the world war, but until today there is a lot of development taking place so you can witness a lot of old and new structures. Sensoji temple which is another attraction popular among the tourists has a long history, make sure to go early in the morning before the tourists flock to this area. Before you head to the Sensoji Temple you will pass through the Nakamise Dori, of course, you can take the back street to avoid the tourists, but this is where you can get the cultural feel of Japan, your time to sample some Japanese sweets too. Tokyo Skytree, head to the tallest structures in Japan, get a birds-eye view of the city. It’s situated in Sumida district which is close-by to Asakusa as well. If you are lucky enough you might even spot a Geisha here, I was, and I even managed to grab a picture with one. Asakusa is an upcoming district in Tokyo, and unlike Shibuya or Shinjuku it might not be that popular, but it still makes for a trendy neighbourhood. Tokyo – Don’t leave Japan without visiting the Imperial Palace and Akihabara in the Tokyo district. The palace is the primary residence of the Emperor of Japan and is a highly guarded place, but that doesn’t mean you can’t visit the gardens. Furthermore, there are even guided tours of the grounds, but you can’t visit the buildings due to security reasons. Imperial Palace is located in the Chiyoda ward of inner Tokyo. Akihabara on the other side is known for its tech shops; you can find quite a few interesting electronic gadgets here. This area also has the infamous maid cafes which still sounds bizarre to me but if you fancy you can visit one. The Tsukiji fish market, as a tourist in a new city I find it extremely difficult to wake up during the wee hours of the morning but if you want to witness the Tuna auction at one of the biggest fish markets you need to be here by 3.am. Don’t forget to try these fish delicacies; you will appreciate it more and love the experience as well. Ginza, the biggest shopping district in Japan located in central Tokyo. A place where you can buy designer stuff and some high fashion luxury retailers. This place also has some superb nightclubs and restaurants if you get done with all the retail therapy. Mikimato is another fascinating building which makes for a decent Instagram picture as the window of this building is quite appealing. 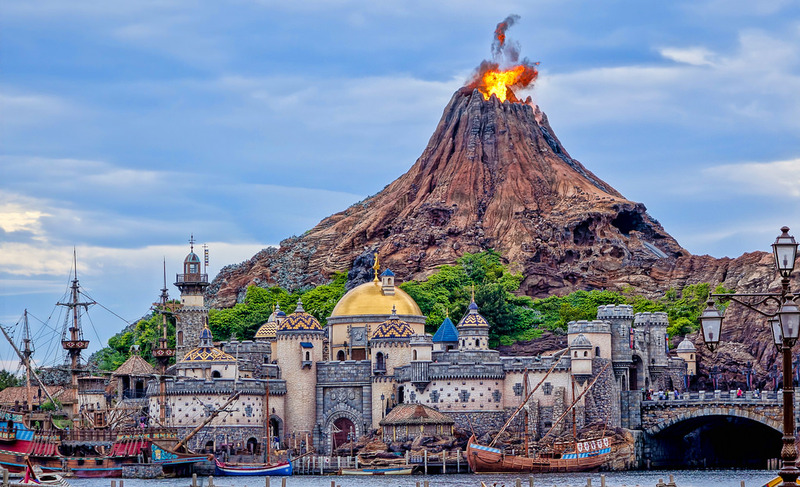 Disney Sea/Disney Land – I wouldn’t say theme parks are just for kids especially in Japan. Walt Disney has not one but two theme parks in Tokyo and one of them being exclusive only to Japan. If you don’t have enough days to explore both the parks, surely try Disney Sea and no it’s not a water park. It’s more for adults with adrenaline rides, and the charm of being in Disney is still retained. Chidorigafuchi park or Ueno Park, both of these pleasing parks are special to me. 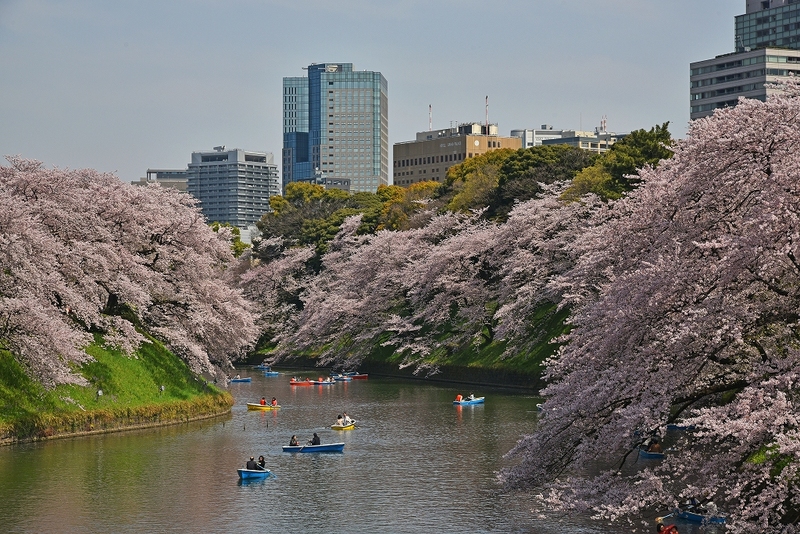 If you visit these parks during the Cherry blossom season you will be in for a treat; you can even hire a boat and paddle beneath the beautiful trees. Going to Ueno park with kids has its advantages as this park even has a zoo within itself so you can easily spend a good few hours in here. On the other hand, Chidorigafuchi park is surrounded by the moat of the imperial palace, so this too has an integral part in the history of Japan.